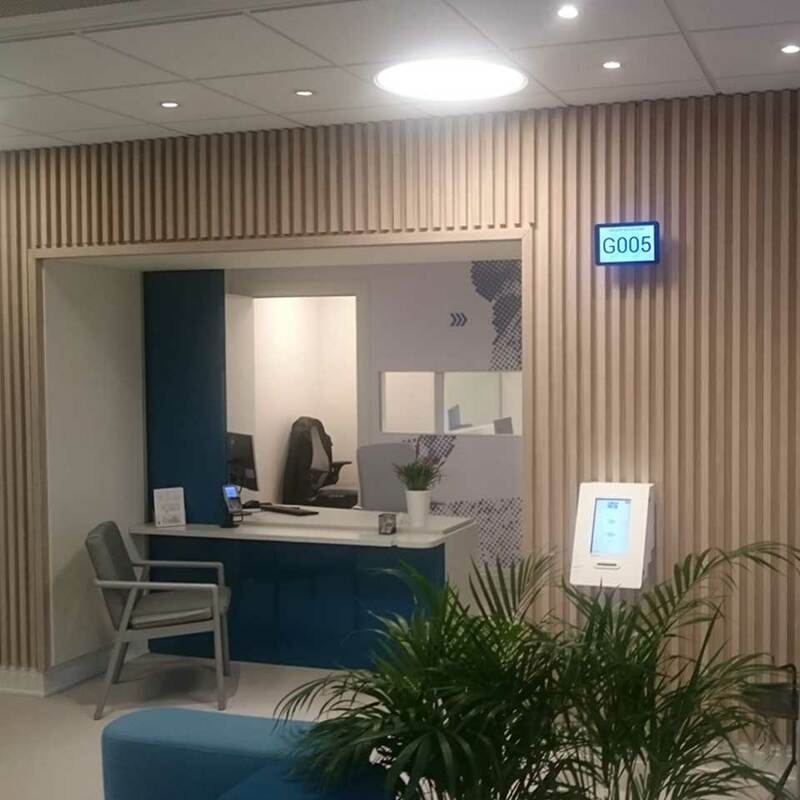 The Camp Pro Ortopedteknik orthopedic clinic, based in Stockholm, Sweden, resorted to an international partner of PARTTEAM & OEMKIOSKS, to optimize the quality of their care services. The implemented solution integrates the ticket dispenser WALLPAD, with a 10" touchscreen monitor, complemented by its call monitor. We live in the technological age, with more and more demanding and conscious, who want more quality and speed in the services. Waiting queues are usually times of dissatisfaction. 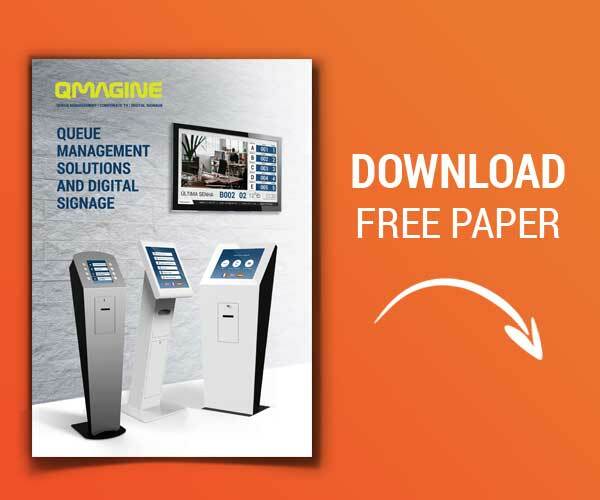 With this system it is possible to better organize services, and to end the traditional waiting queue, which translates into greater comfort in service, both for customers and for employees. PARTTEAM & OEMKIOSKS develops tailor made solutions for partners and customers around the world, affirming its increasing reputation as a leader in technological innovation.